Federation of Sovereign Indigenous Nations Vice Chief David Pratt says the Muscowpetung Saulteaux Nation has jurisdiction to open their own cannabis retail store, contrary to the provincial ministry of justice's belief. The Federation of Sovereign Indigenous Nations (FSIN) is disputing the province's position on who has jurisdiction over a pot shop opened on the Muscowpetung Saulteaux Nation. Following question period Wednesday, Justice Minister Don Morgan said the federal government had transferred jurisdiction on legal cannabis to the province. 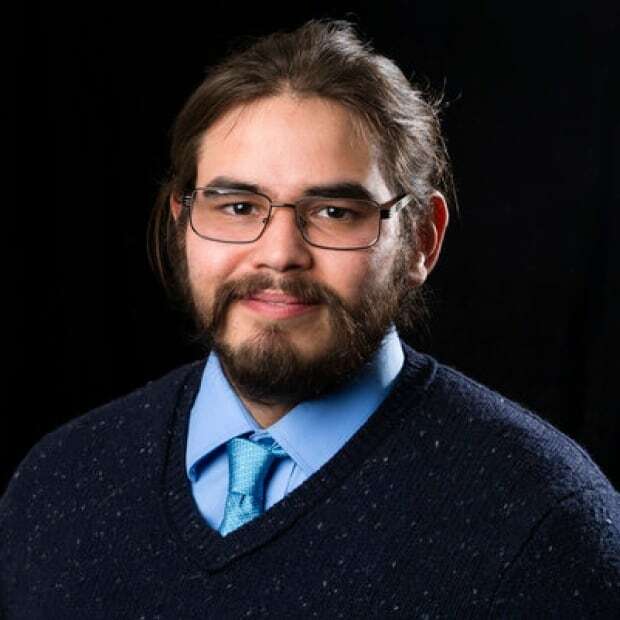 "Our position has always been historically, and continues to be, that First Nation communities have jurisdiction over their lands and territories, plain and simple," Pratt said. Treaty 4 was signed by numerous bands, including Muscowpetung, in 1874. Pratt said the rights granted in the treaties are something Indigenous people hold very sacred and dear and it's that document which spells out their jurisdiction over their lands. The medicine chest clause, which was brought about through the signing of Treaty 6 in 1876, appears to be the band's treaty argument in this issue. It was cited in a letter issued to band members by Muscowpetung chief Anthony Cappo. Pratt said the medicine chest clause covers Indigenous people's right to health through access to both traditional and "western" medicines, which he said would encompass cannabis. Although Muscowpetung is technically in Treaty 4 territory, the clause is still relevant, according to the vice chief. "When there's a right that's given in one treaty, they apply to in every treaty territory," Pratt said. Pratt said the FSIN did not feel properly consulted when it came to the provincial implementation of cannabis rules and regulations. He said if the tables were turned, and it was Indigenous communities trying to impose rules and regulations and stated they had jurisdiction over rural municipalities, the Saskatchewan Association of Rural Municipalities would be up in arms. Despite not feeling like First Nations were adequately consulted, the vice chief described himself as "a glass half-full kind of person." He said with Indigenous people set to represent 30 to 40 per cent of the provincial population by 2050, he hoped to see better collaboration on all issues between the province and First Nation communities going forward. "I'm always hopeful that the cabinet and the premier will begin to seriously address First Nations concerns," Pratt said. "These are our children, these are our lives, and these are our communities and at the end of the day, First Nations know what's best for our people and our communities." When asked if the FSIN was interested in moving toward a Saskatchewan Indian Gaming Authority-esque operation, Pratt said that mandate must come from the chiefs-in-assembly. "As a federation, we fully support the autonomy of our nations, so if our chiefs and our nation's give us that direction to pursue down that road, then by all means, we're prepared to take up that work," Pratt said. "Ultimately it's up to the chiefs." He said whether bands want to create their own legislation on cannabis or not, the FSIN will be there to support them. 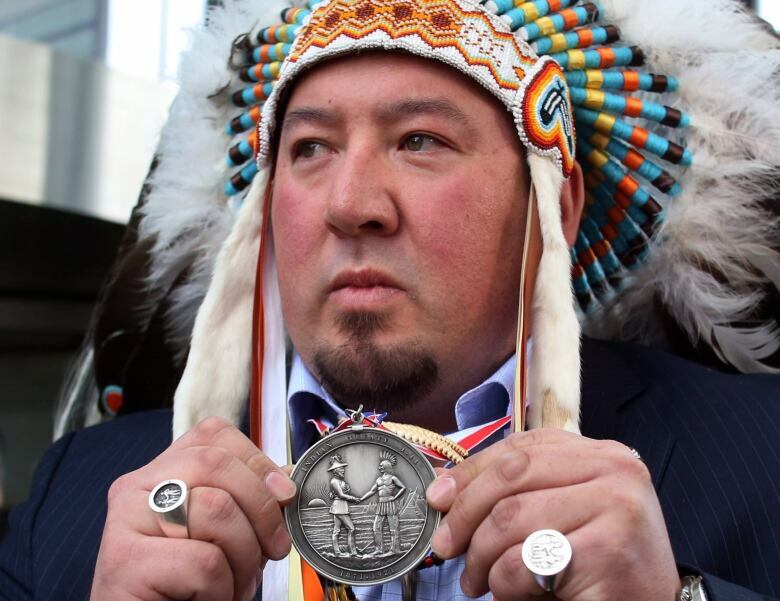 Muscowpetung's cannabis shop has attracted the interest of a former grand chief from the Assembly of Manitoba Chiefs. Derek Nepinak described the band opening a cannabis shop as an act of self-determination and warned of possible legal troubles should police try and step in. "Saskatchewan better pay attention to their lawful obligations to Indigenous people because If they step in, and if they instruct RCMP to shut down the facility, there's going to be a legal issue," he said. While the provincial justice minister said he wouldn't direct police to enforce the law, Morgan said he didn't want a stand-off over the issue and urged communities to abide by the provincial regulations that are already in place.